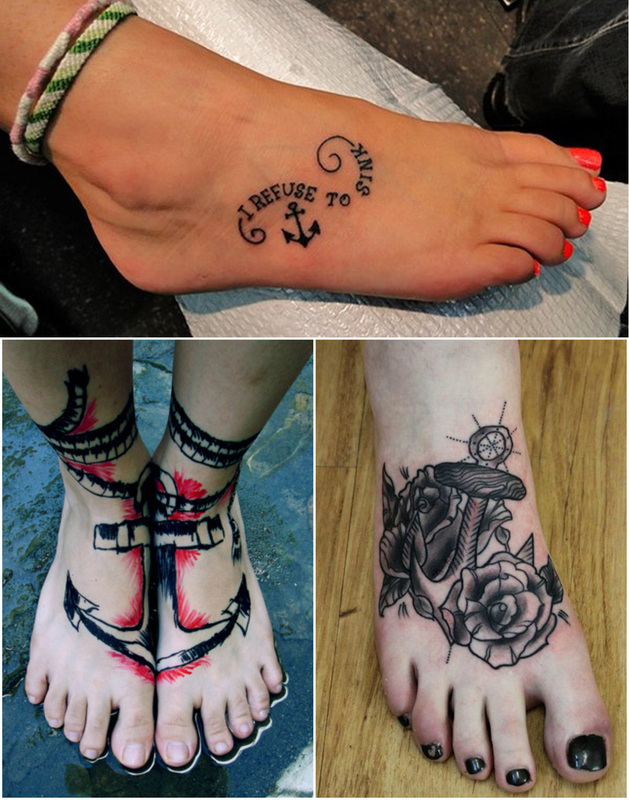 For many people foot is the prettiest body part to get a tattoo inked. Getting tattoo on your foot provides you the chance to make your foot look more beautiful and this is the reason why many people these days are rushing off towards getting their foot tattooed. Many celebrities have got tattoo on their foot like Miley Cyrus, Jennifer Anniston to name few. 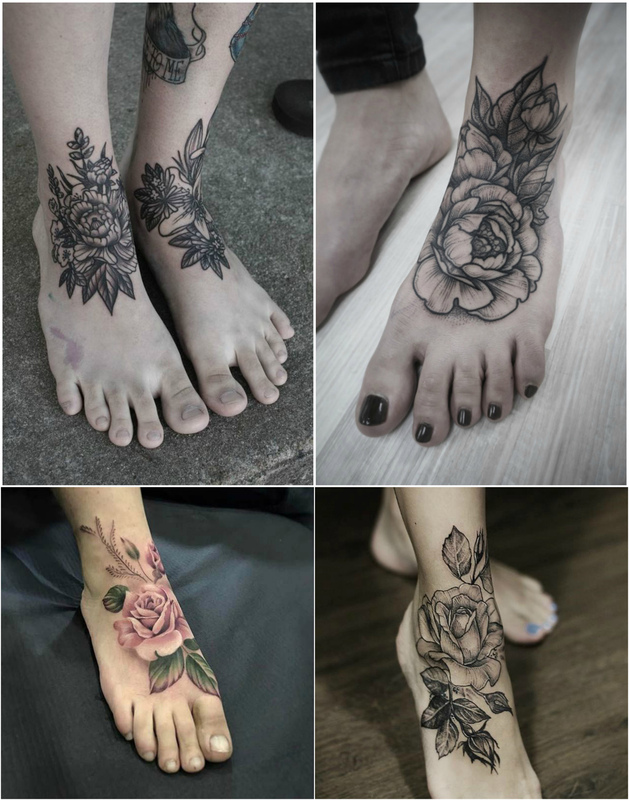 The tattoo on the foot is inspiring the younger generation too and everybody loves to wear it.Foot tattoos look striking and your foot works as a nice place to get your favorite tattoo design inked. A foot tattoo which peaks out of the footwear looks very attractive. 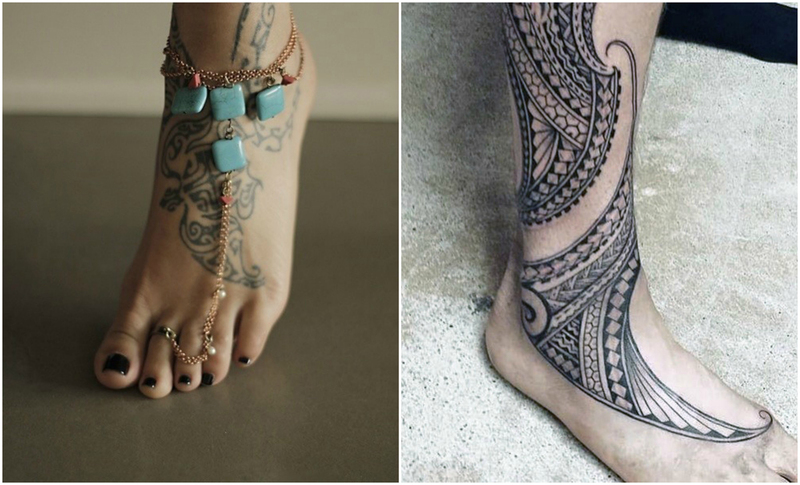 Here are few striking ideas for getting a tattoo on the foot. You can get roses inked on your foot. The best thing about the rose tattoo design is that you can always color them in different ways and can redesign it completely. At the bottom of the foot you can get some of the geometric patterns inked which complement the shape of the foot. You can get an anchor tattoo on your foot with a star. Anchor has good meaning attached to it and it is more than sea or ships that holds the anchor sturdy. This is small and cute tattoo design. True North tattoo design is quite flirty tattoo and it takes on the traditional compass which depicts the movement towards north only. Tribal tattoo is very much in fashion and foot is a great option to go for a tribal pattern .You can even branch it out from the foot and can extend the tattoo up the way. Foot tattoo is easy to hide in case you work at a place where tattoo is not acceptable. Getting a tattoo on the foot makes the most stylish statement and it can be very sensual, aesthetically appealing and can be discreet at the same time.